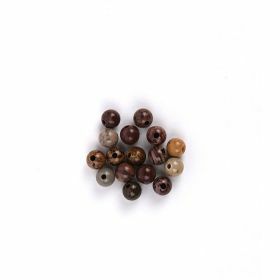 Jasper Stones are widely used in jewellery making as they are so varied. 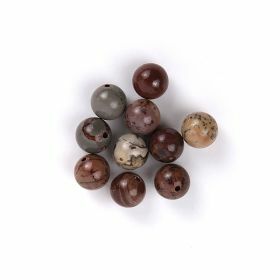 Jasper is an opaque stone and can come in many colours. 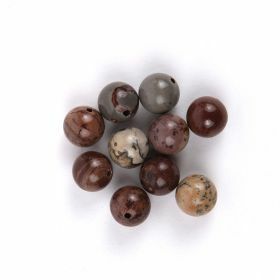 Jasper beads are usually heavily patterned due to the consolidation process in the original sediment. 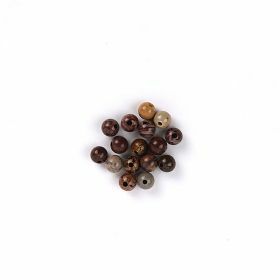 As jasper beads are so varied they are sometimes named after the place they are found, or their appearance. 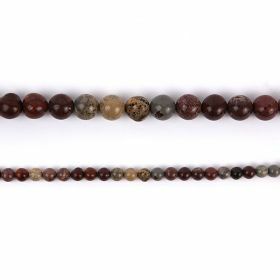 Some common types are Autumn Jasper, Picture Jasper and Dalmation Jasper Stone. 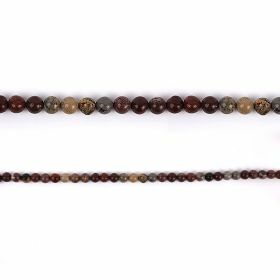 Brecciated Jasper stone is so called because it is formed from healed fragmented rock. 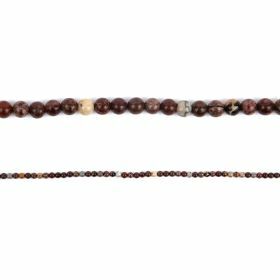 Jasper is said to sustain and support in times of stress, bringing tranquility and wholeness. 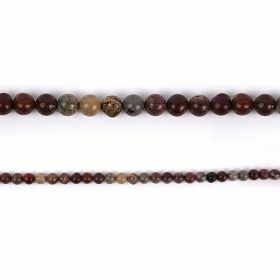 The unique patterning it displays means you can make beautiful jewellery from Jasper Stone.